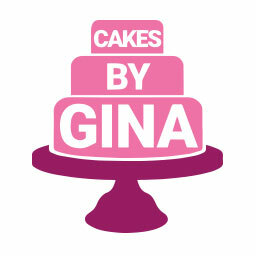 To make a special occasion even more memorable, get your celebration cake from Cakes by Gina. Nothing is impossible in Gina's kitchen. She's made cake castles and even a football stadium! 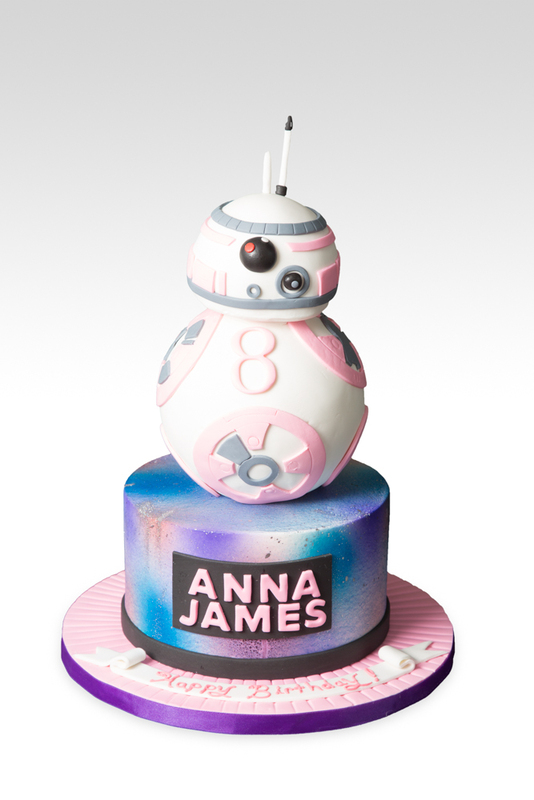 Her attention to detail adds to the marvelous quality of each cake. 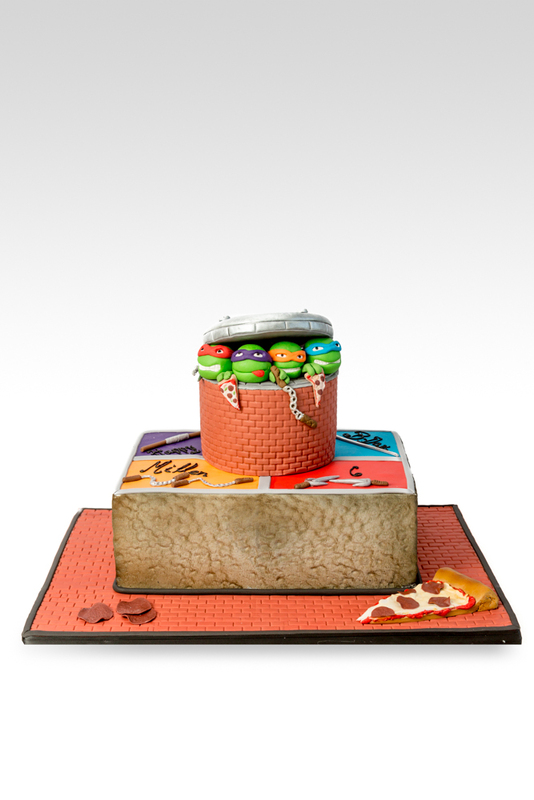 From the first egg cracked to the last layer of fondant, the whole team works together to bring your theme to life in tasty layers. 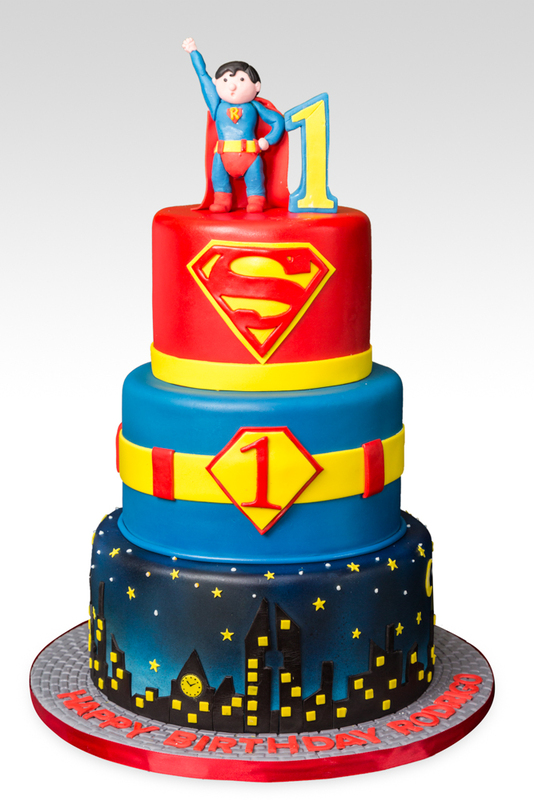 Can you recreate a cake I found on Pinterest? 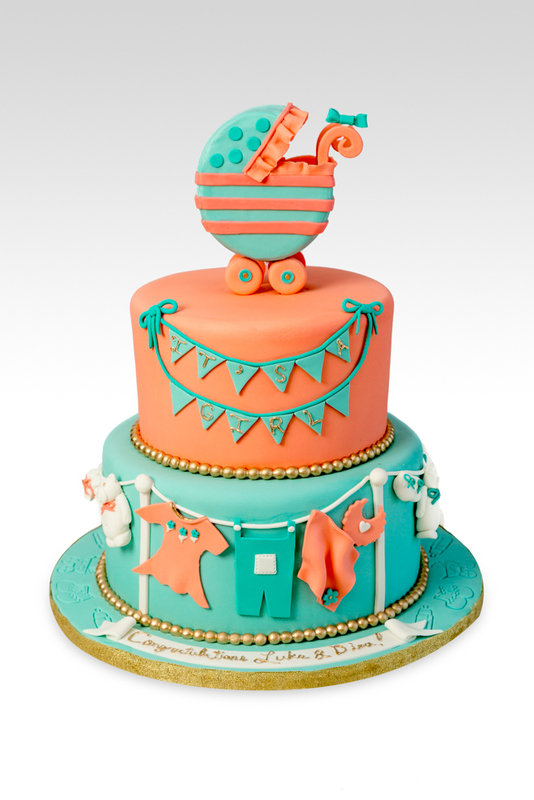 We have many talented artists at Cakes by Gina and we can recreate almost anything you find online! We do, however, have certain restrictions when it comes to copyright issues with certain brands. Does my cake need to be refrigerated? 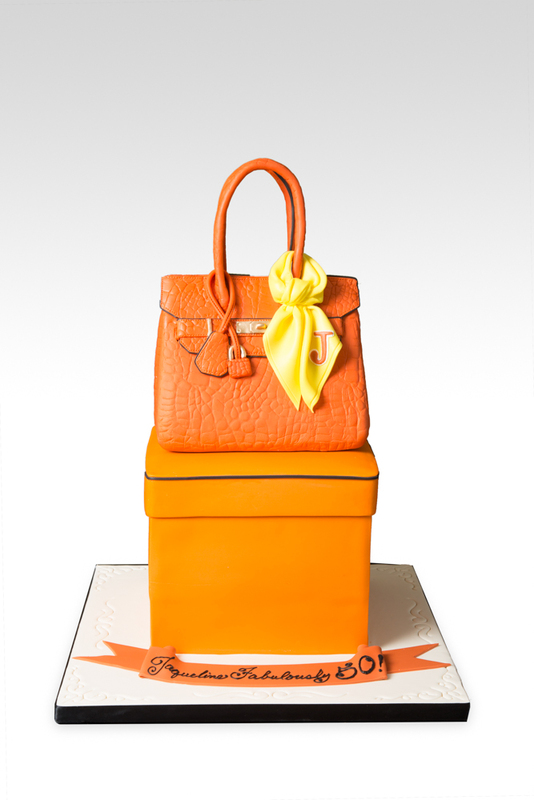 If you are picking your cake up the day before the event, you do need to refrigerate your cake. We use real milk, butter, and eggs and it is important for those to stay fresh. It is best to pull your cake out of the fridge at least 2-3 hours before the event. 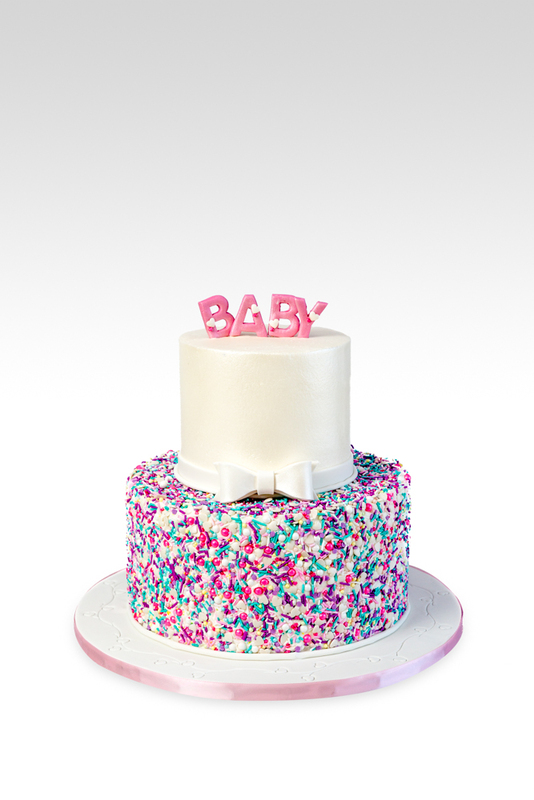 We feel our cakes are best enjoyed at room temperature. 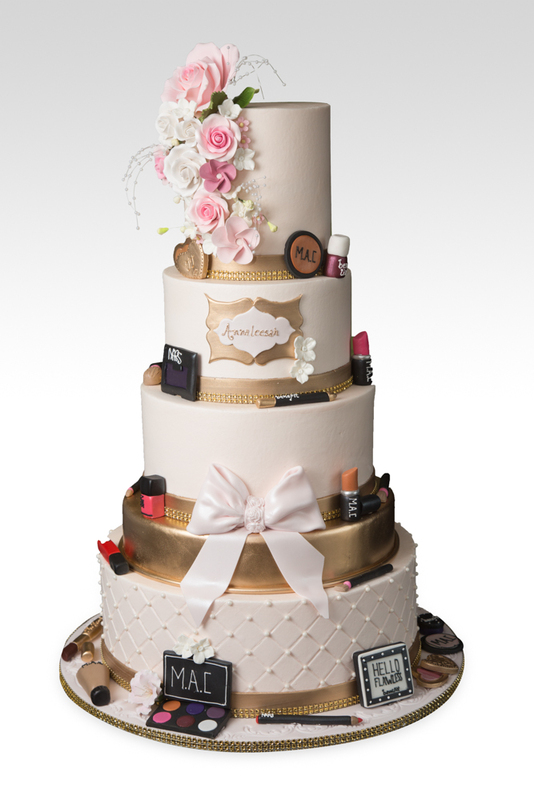 Do you charge sales tax on your cakes? We do not charge tax on our cakes. 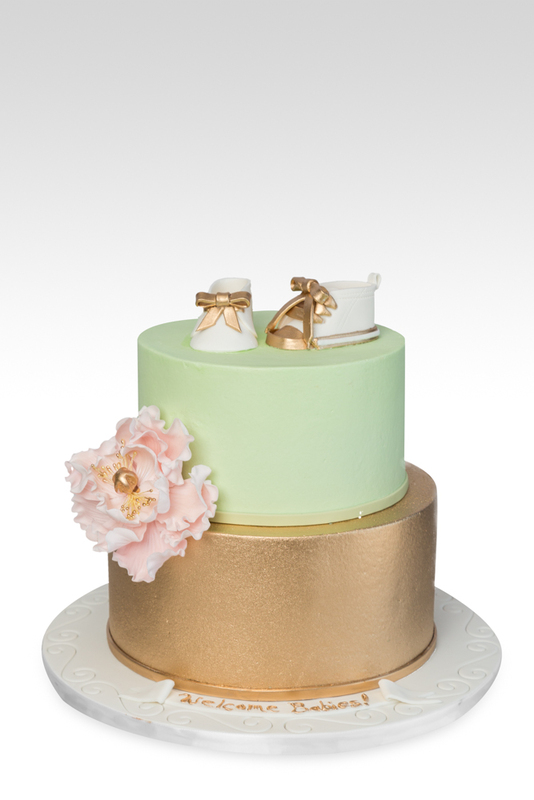 You will only see a tax charge assessed when you rent items such as a cake stand or have your cake delivered. 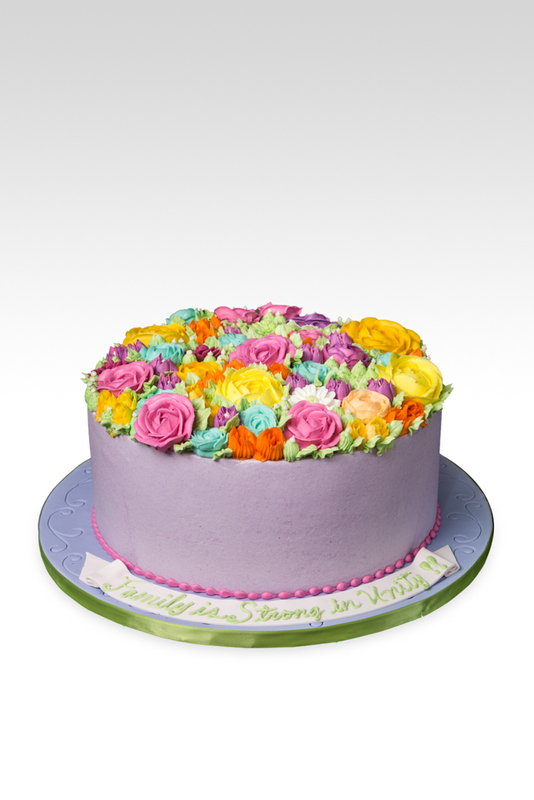 Our cake delivery fee starts at $125 and is based on distance.